This drama had a good story & the acting was really spot on. I enjoyed it & was left with a good warm feeling in the end. But this is not the best drama that I have ever watched. 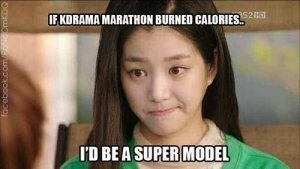 It explored things that r strong issues, but it didn't make them a huge issue like other dramas I've watched. I enjoyed the relationship b/t the 2 leads. It had a realistic feeling 2 it. 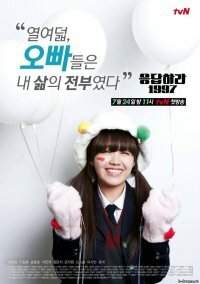 Good drama can't wait 2 see the next 1 that is in this "school life" series.